Explore Bergen the practical and reasonable way. Free or discounted admission to most museums. Free or discounted admission to most attractions. Get ready to explore Bergen, the City of Culture, the practical and inexpensive way! If you want to buy a Bergen Card online, please click here. Get free entry or discounted admission to museums and attractions, events or sightseeing tours. Travel for free on busses in Bergen and the region. The Bergen light railway is also free. If you are arriving to Bergen by plane, you can use the Bergen Card to travel for free with Bergen Light Rail to Bergen city center. (Total journey time is approximately 50 minutes). But please note that the card is not valid on NSB trains. You also get great discounts on restaurants and parking. You want to explore the best of Bergen. See the highlights of what makes Bergen a unique city. You want to learn why Bergen is called a European City of Culture, the Gateway to the Fjords of Norway and a World Heritage City. With the Bergen Card in your pocket, you have everything lined up for you. The more you experience, the more money you save! Choose between 24 hour, 48 hour and 72 hour cards. Use this when you travel in the Bergen region, and show the card whenever you enter a museum, attraction, entertainment or event. With the Bergen Card you enter loads of sights and museums for free, and some offer up to 50% discount. You will soon see that what you pay for the card is more than worth every penny. Even shopping, car rentals, restaurants and cafés offer great discount with the Bergen Card. 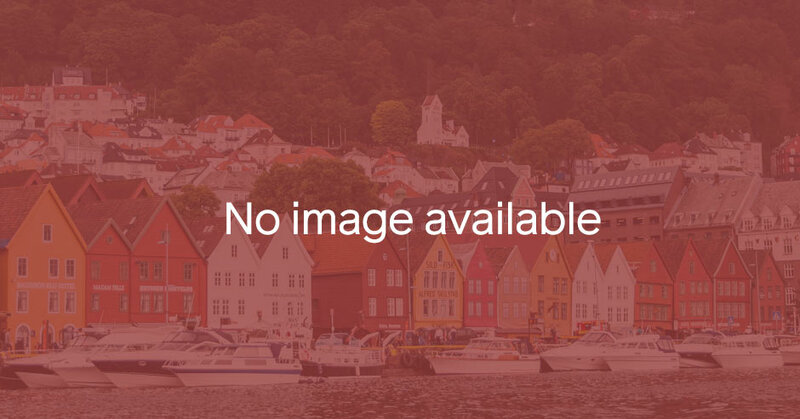 The Bergen Card can be bought online, at the Tourist Information in Bergen or at several of the hotels in the city. With the Bergen Card you are ready to experience the best of Bergen. Read Bergen Card folder as e-catalog here. Buy the Bergen Card online! Choose to pick up the card at the Tourist Information or at the Service Center at Bergen Airport Flesland. At Bergen Airport you can buy at Bergen Card at the Deli de Luca shop. Here you can find detailed opening hours during Christmas, New Years, Easter and other public holidays. Travel by bus or the Bergen Light Rail to explore Bergen and the fjords! Skyss provides public transport throughout the entire region of Hordaland. Buy online, at the Tourist Information or selected hotels, campsites or hostels. Free or discount admissions to museums and attractions. Enjoy a discount on city sightseeing or a popular fjord tour. Discount on Edvard Grieg concerts, theatre, shows and cinema. Free travel on Light Rail and buses in the city and the region. Buy your souvenirs at selected shops on Bryggen. Discount on food and drink at selected restaurants, pubs and cafès. Discount on multi-storey car park in Bergen city center.